This post is sponsored by Kimberly-Clark and The Motherhood. Okay… Okay, some of you might not be that excited. Sometimes big jobs can be overwhelming. But if you have the right help and the right products it might not see like SUCH a big deal. One of the best ways to make spring cleaning go quickly is to work as a team. If you end up working on you own the job will take forever. But if everyone in the family pitches in it can seem like a breeze. But how do you get the kids involved without the wining and complaining? 1. Get them involved with the process. 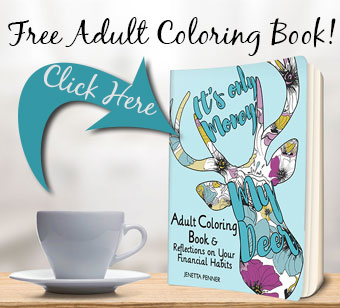 Kids LOVE to help but if you ask them to do a job on their own you may get kickback. So have them help you. Get you heads together and make a spring cleaning list. What actually NEEDS to be done around the house? Make a shopping list. Kids like to feel grown up, so make the list together and shop for the items. Put them in charge at the store and ensure you get everything. 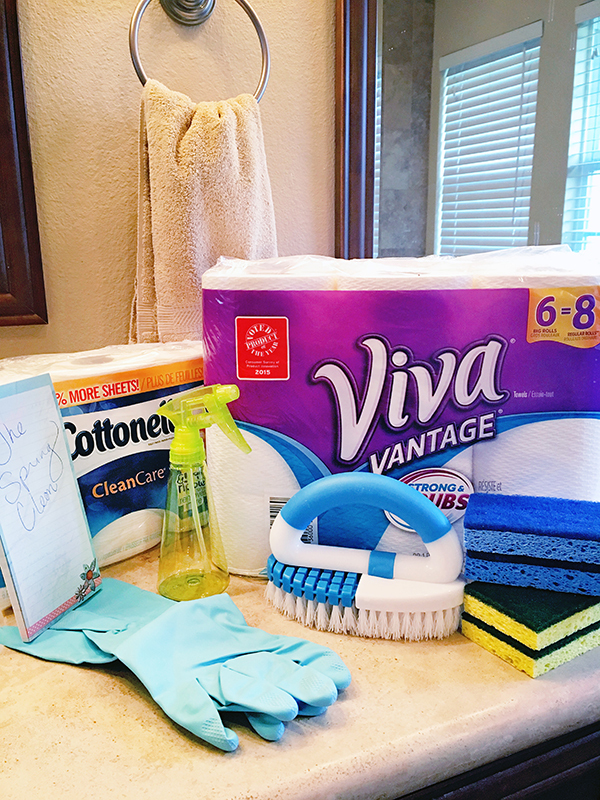 Viva® Towels with their soft and smooth texture or Viva® Vantage® with a scrubby texture for cleaning stainless steel appliances and bathroom counters. 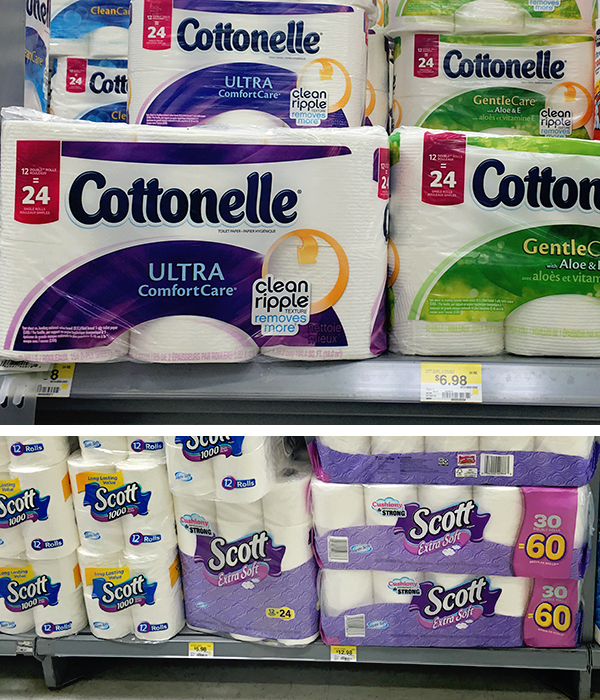 Grab your Viva® towels Cottonelle®, and Scott® 1000 Toilet Paper at your local Walmart. 2. Get prepped. The night or morning before the big clean get organized. 4. Don’t overwhelm them. Most kids are not focused enough to do chore for hours so break the list down and complete it over a few days. 5. Celebrate! When you are done for the day have a family reward. Go out for ice cream or take a hike together, grab a cheap movie rental and pop some corn. 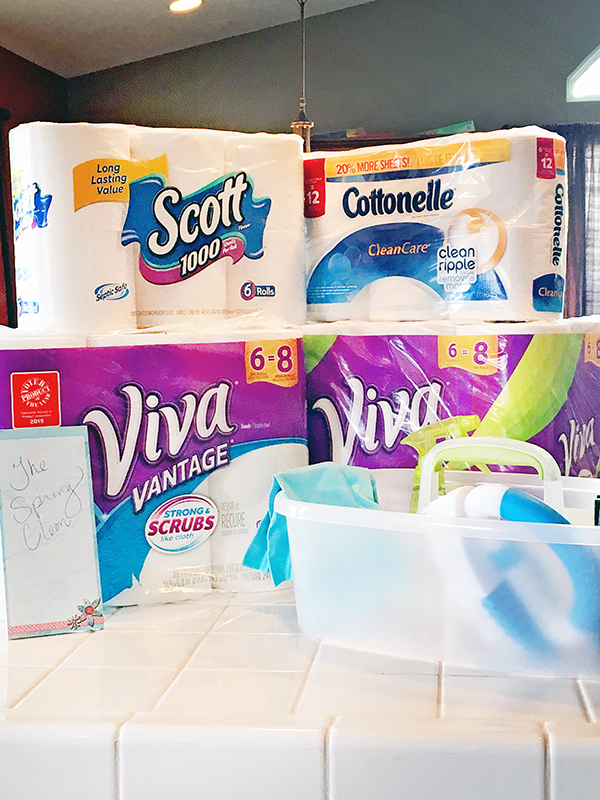 Spring cleaning doesn’t have to be a chore when you get everyone involved, have the right supplies like Viva® Towels, which are strong and durable like cloth,available at Walmart and kick it up with some fun! What are YOUR bit tips for getting through the Spring Clean?